Price reduced for quick sale. Rare downtown new construction completed September 2018 with minor touch ups completed March 2019. Come see this super modern open floor plan with all the amenities centrally located in vibrant downtown San Jose. This home boasts solid wood walnut doors, chrome finishes all throughout, 4 separate stall showers, 2 separate bathtubs, and all stainless appliances. This house was made for entertainment with the kitchen adjoining a dining area and living room all connected for entertaining several guests or living in modern convenience and luxury. There is plenty of space including five bedrooms, four and a half baths, several closets, and an over-sized 11 foot ceiling garage for all your storage needs. Plenty of backyard space to make your dream yard. 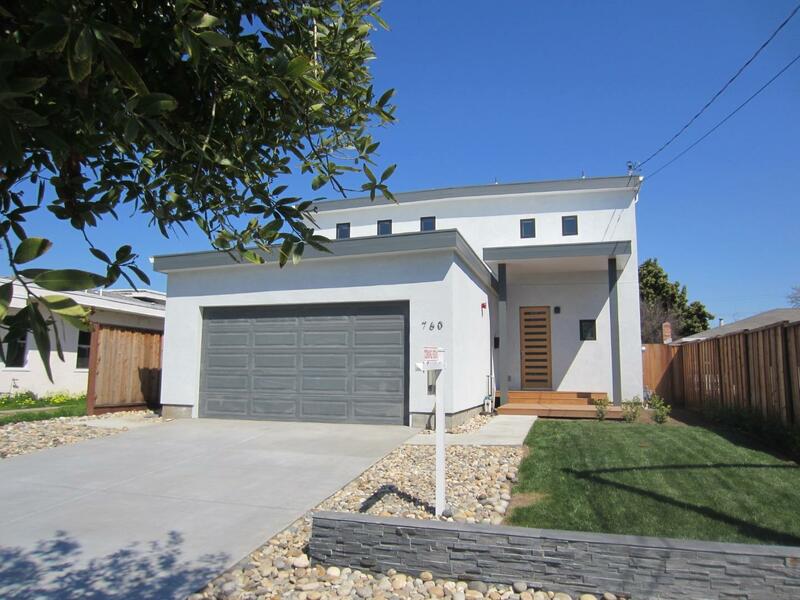 This house is located walking distance to BART, light rail, downtown, and Japantown including new retail space currently under construction. Easy access to major freeways 880, 101, and 680.